. 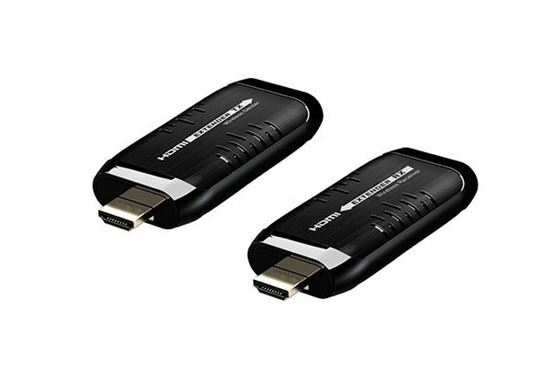 LENKENG MINI Wireless HDMI Extender Extend HDMI signal up to 49ft/15m. LENKENG MINI Wireless HDMI Extender Extend HDMI signal up to 49ft/15m. This LKV388MINI HDMI wireless extender includes a transmitter unit and receiver unit, it transmits and extends HDMI signals wirelessly up to 15 meters. It has a strong anti-interference ability by running at 5GHz. It supports point to point connection. The LKV388MINI is perfect for conference rooms, home entertainment, multi-media education etc.